Hi friends, please give a warm welcome to my friend Lindsay of Cotter Crunch today. She is guest posting for me while I am off in Italia. So glad she is here and I know you are going to love her and these amazing paleo coconut apricot fig bites. Hi Ya’ll! I’m Lindsay Cotter. 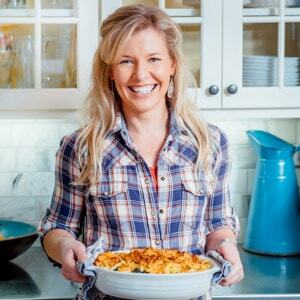 A Food blogger and recipe developer over at Cotter Crunch! As the wife to a professional athlete and coach, I focus on good FOOD and FEEDING active people! And this is where my nutrition background comes in handy. I’m also a Nutrition Specialist for Gluten Free eating. 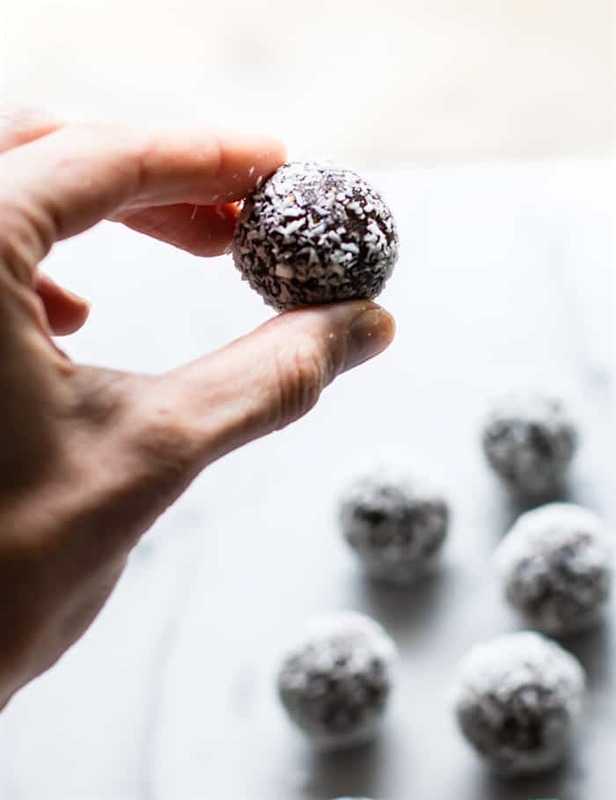 My goal at Cotter Crunch is to FUEL you with EASY gluten free recipes, nutrition tips, a lots of no bake healthy bite recipes. But the other main reason I blog is to support others in their gluten free journey and in pursuing their health goals! I’d say my best support comes through fueling, especially with easy gluten free recipes/no bake snack bits/ and all the delicious easy food! You see, when I first became a Nutritionist specialist (and living a gluten free lifestyle), I struggled to find any good snacks or real food fuel that actually tasted good and wasn’t loaded with random ingredients. Yes, this was WAY BACK when. And in an effort to help James (my husband) and myself fueled properly for pre and post workout, I started making healthy bites. What are Healthy Bites? Glad you asked. What started off as a real food and gluten free snack option, to help with my personal health and my husband’s training, has now turned into my own little business. 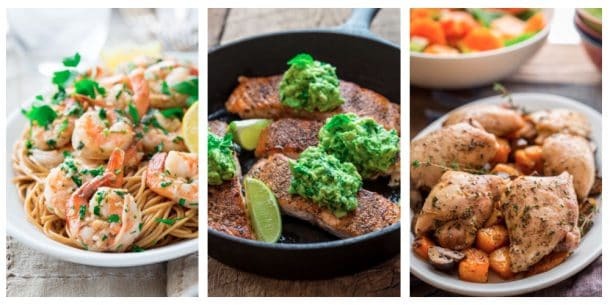 I am passionate about it and want to share these bites with others…kids, athletes, on the go moms, food allergy folks, and more! My mission is to make gluten free and process free food that actually tastes really good. I share these through my site and ebooks and I make them for local clients. 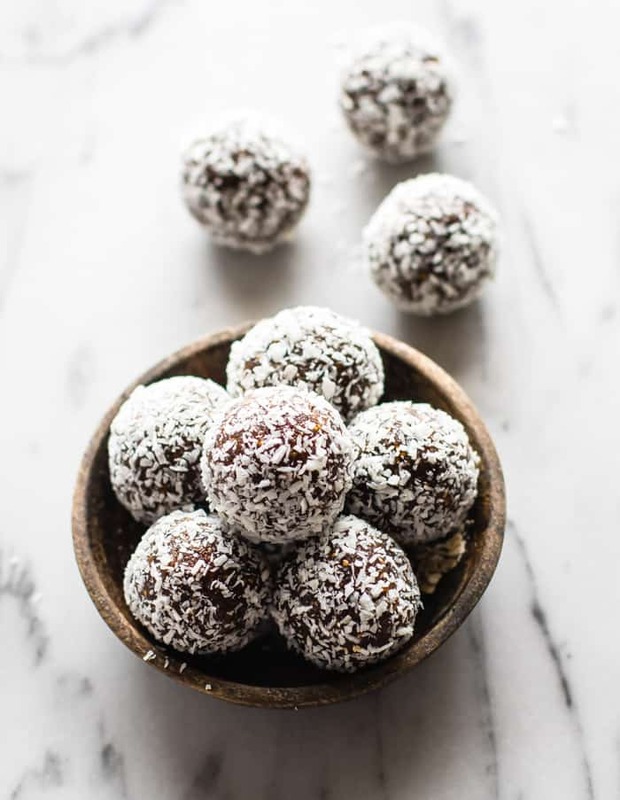 WE LOVE BALLS… I mean No bake Bites! Anyway, today I wanted to share with you one of the first flavors of Healthy Bites I ever made. It’s perfect for post workout too! Okay it wasn’t the first, but it was definitely an original. Plus it’s a sneak peak recipe from my Healthy Bites Ebook! Dried figs and apricots are both rich in anti-inflammatory and an antioxidants. Apricots in particular contain a good source of plant based Iron. Pecans contains Vitamin E and protein, both of which help with muscle repair and recovery. The nut-free alternative, pumpkin seeds are also high in protein for muscle repair. Vitamin E also accelerates blood circulation, which is great post workout. Sea salt will aid in electrolyte balance. Coconut is a great healthy fat that can be used as natural energy as well! Unsweetened works best. Note: To make this recipe nut free, use sunflower or pumpkin seeds instead. 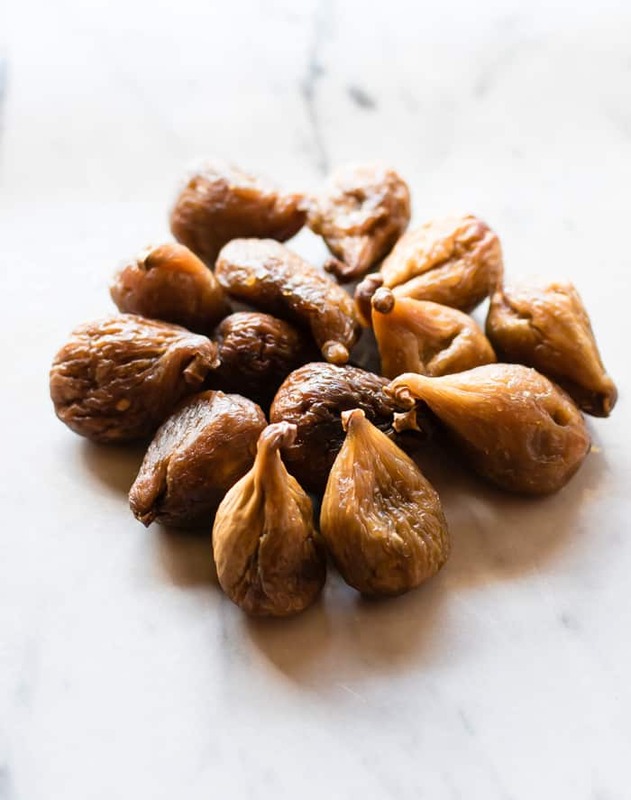 If you can’t find dried figs, use 5 dried plums, a great source of potassium, instead. Well folks, that’s all I’ve got for now. I hope you get to make these. They are perfect for back to school snacking and all just snacking in general! NO bake, no fuss, nothing artificial. Oh heck ya! We like that approach! If you make these, please let me know how they turn out and how you liked them! Tag me on instagram @cottercrunch or find be on facebook. Let’s keep in touch, mmmm k? Thanks for letting me ramble on Katie’s Blog today. I mean, that’s what blogs are for right? First, make sure your fig stems are cut off and place figs, apricots, and pecans in food processor. Transfer into a large bowl and add a pinch of salt and your coconut. Mix well and then roll into balls/bites. Place on cookie sheet. Roll each bite in the extra coconut before storing. Freeze for 30 minutes, then transfer to plastic bag or container for storage. 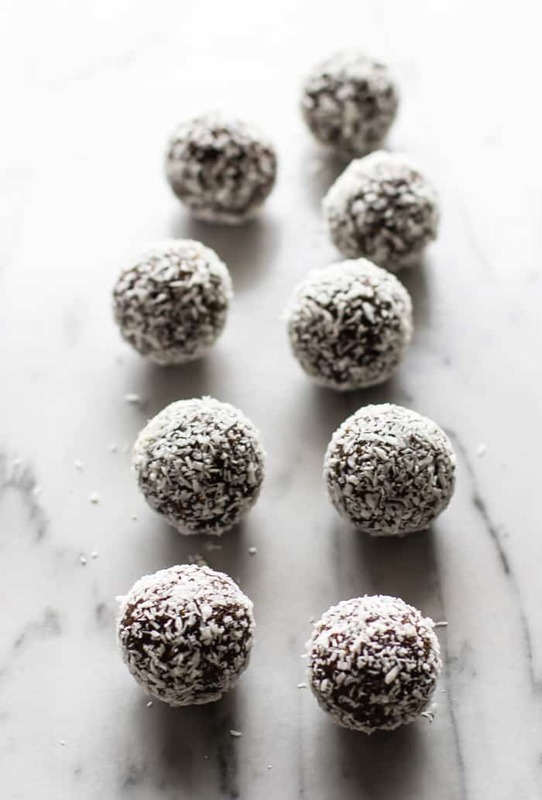 These No bake Fuel Bites will keep in the fridge for up to 6 weeks. Have fun in Italy and thanks for letting me share! You are such a life saver for sharing these my dear. They are so awesome. We just got back last night, and I am making my list for the grocery store as we speak. Guess what ingredients are going on the list! Can’t wait to try them. These look delicious! What a great snack! I totally agree Marye! It was so great of Lindsay to pop over and share them with us! Have a great day my friend. Hope you have a wonderful time on your trip! So nice of Lindsay to share this recipe here! These bites look so delicious! Love the flavors! We had a most wonderful time in Italy. I am happy to be home to my own kitchen with so many exciting Italian cooking ideas swirling in my head now. And these bites of Lindsay’s I totally agree- they look scrumptious. Can’t wait to make them for back to school snacks for my girls. What a great, healthy treat, Lindsay! I can’t wait to try them, since I love figs and apricots!